River Oaks Country Club has hosted tournament tennis since 1931. The River Oaks International Tennis Tournament began as an event for amateurs before becoming part of the World Championship Tennis tour in 1970 for the touring pros. ATP players participated in sanctioned events at River Oaks as part of the Grand Prix circuit until 1983. The tournament continued as an invitational event until 2008 when it was merged with the U.S. Men’s Clay Court Championship which brought its own rich history to River Oaks. Founded in 1910, the U.S. Men’s Clay Court Championship is the 14th oldest professional tennis tournament in the world. 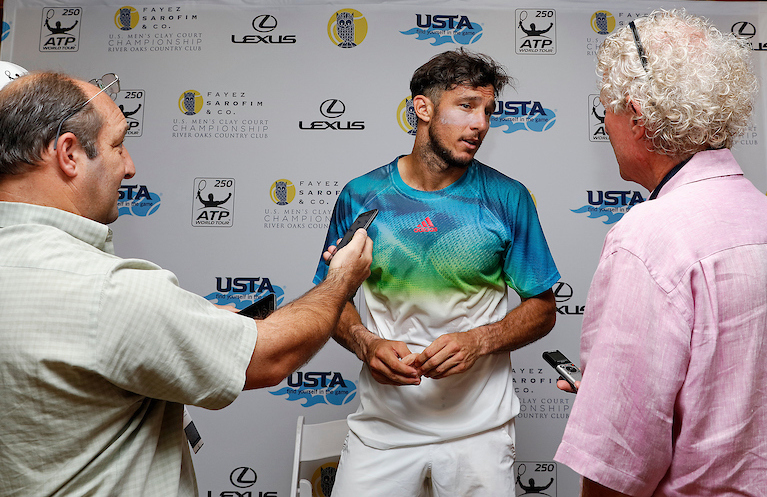 Though independently owned, it remains a USTA National Championship, and it is the only ATP World Tour event contested on clay in the United States. The tournament moved around the country over time, finally coming to Houston, its 22nd city, in 2001. After seven years at Westside Racquet Club, the tournament moved to River Oaks in 2008.